B.K.S. 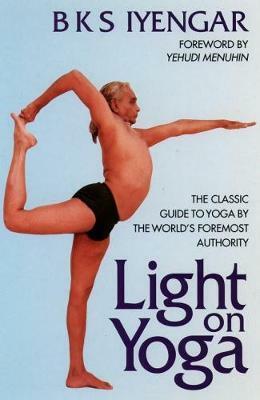 Iyengar is the world,s most respected yoga teacher. Widely credited as the person who brought yoga to the West, his teaching practice has been hugely influential over decades. He lives and teaches in Pune, India.